Halloween is tomorrow, which means it’s time to scare ourselves with tales of ghosts and hauntings (and eat a lot of candy). 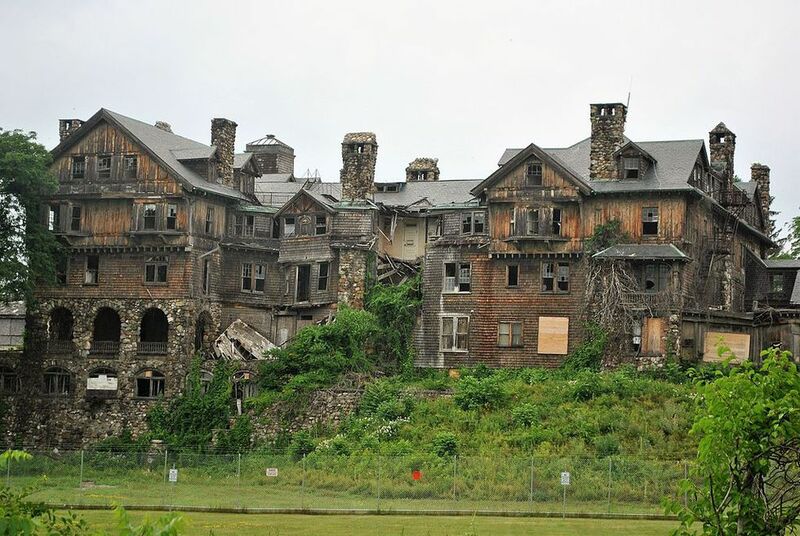 Last year we gave you a list of the top ten haunted houses around the country to visit. But those were attractions set up just for Halloween. This time we’re going to look at those spooky places that are around all year – abandoned houses. Those buildings that just looking at them brings thoughts of ghosts and other creepy paranormal activities to mind. Some abandoned places have a tragic story to their abandonment, while others it’s a mystery. 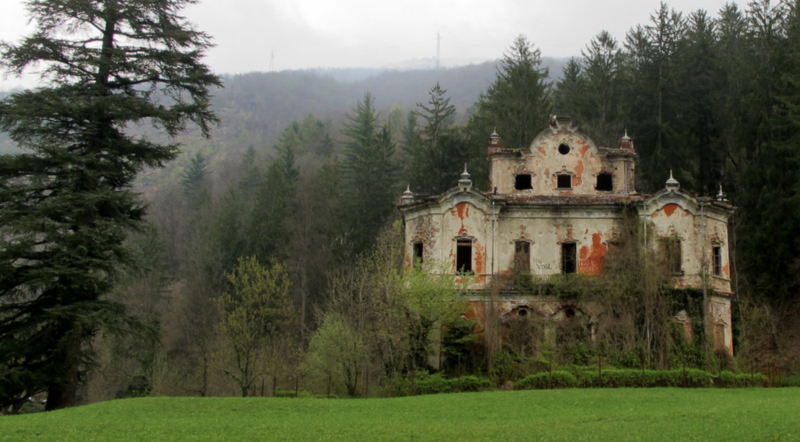 Let’s take a look at seven abandoned residences we wouldn’t want to spend a night alone in. Originally built as a luxury hotel in 1893, the 200-room structure became the main building of Bennett College for girls in 1907. The college went bankrupt and closed in 1978, and the building has been abandoned ever since. You can see photos of the inside here. This is one of the places that has a tragic story behind its abandonment. The story goes that the high-ranking Nationalist official who lived there deserted his wife and fled to Taiwan in 1949, after the Communists defeated the Nationalists in the civil war. The devastated woman then hanged herself from the rafters of the three-story mansion, which has led to local residents believing that her spirit has haunted the abandoned home ever since. 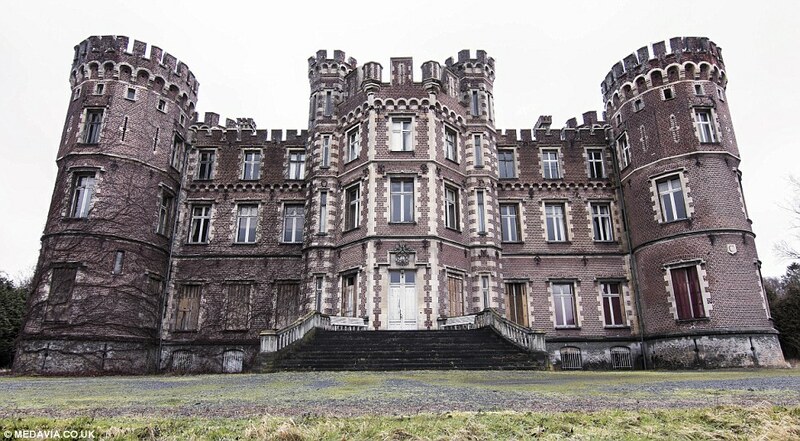 Full of antique furniture, crystal chandeliers and even dusty old clothes, stepping into this abandoned chateau is like stepping back into time. Obviously that means there’s fancy ghosts roaming the halls right? The home has been unoccupied since the 1990s but the interiors look more like something from the late 1800s. You can see photos of the interiors here. This is another home with a sad tale. The house in the mountains above Lake Como was commissioned by Count Felix de Vecchi the 19th century. After the family moved in, the nobleman came home one day to find his wife murdered and his daughter missing. After searching for his daughter and being unable to find her, he committed suicide. The mansion was passed on to his brother, but it’s been abandoned for decades now. 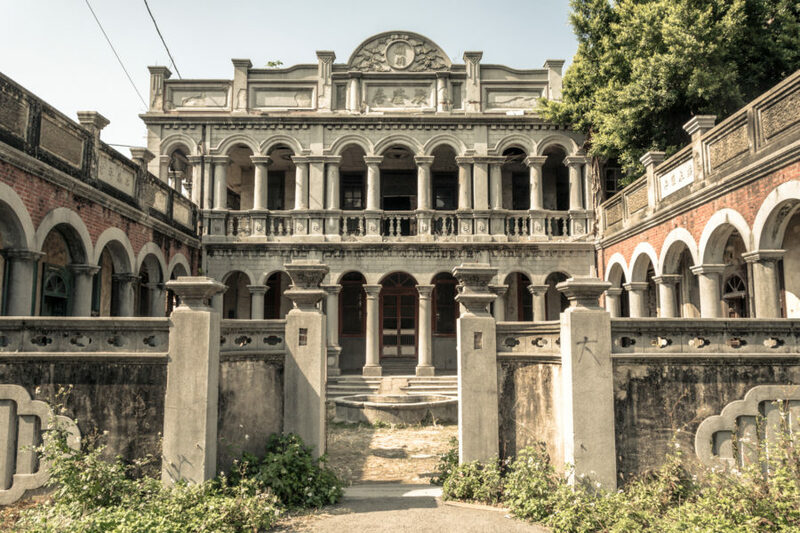 Built in 1920 by a wealthy businessman and landowner by the name of Chén Shàozōng, the Jukujiu Mansions is one of the more well-known abandonments in central Taiwan. 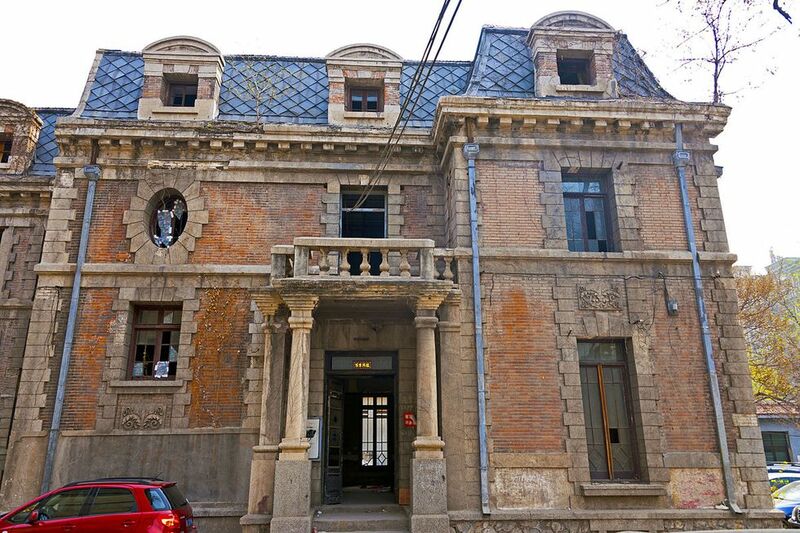 The reason for abandonment is unknown, but as of September 2017 it looks like it is likely to stay abandoned, as the current owners are in dispute with the government over whether or not to make it a historic monument. You can see pictures of the inside here. There’s always something eerie, and slightly unsettling about abandoned homes. It’s probably because homes are supposed to be lively and thriving, and abandoned houses become reminders of what used to, or could have been. 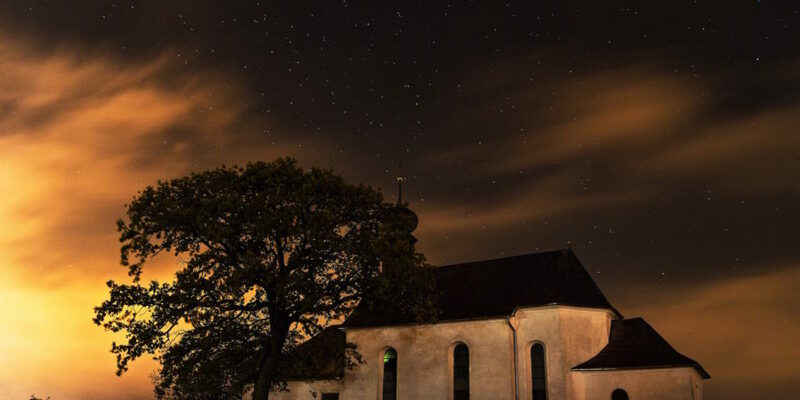 Places like these can be seen year-round, but something about visiting them around Halloween makes them extra creepy and spooky. Have any of you explored abandoned homes on Halloween? We’d love to hear any scary stories you have to share!